Copyright (C) 2007-2014 Ryo Fujimoto All Rights Reserved. Architecture for Humanity London and Hotshoe Gallery are hosting a charity print sale/auction of photographs to raise funds for the long term reconstruction of the tsunami devastated north east region of Japan. The photographs were submitted through an open call. The brief was to evoke and celebrate Japanese culture. The response was overwhelming with entries from both established and emerging photographers from all over the world, 100 photographs were selected. They will be on show from 2nd August and will go up for auction on 5th August at Hotshoe Gallery between 6pm-8pm. All the photographs are Lamda C-type prints on Fuji Crystal Archive paper. They all come framed and are 30×40cm . The starting donation is £50. There will be a chance to bid on the pictures during the course of the exhibition so some may fetch a higher end price. 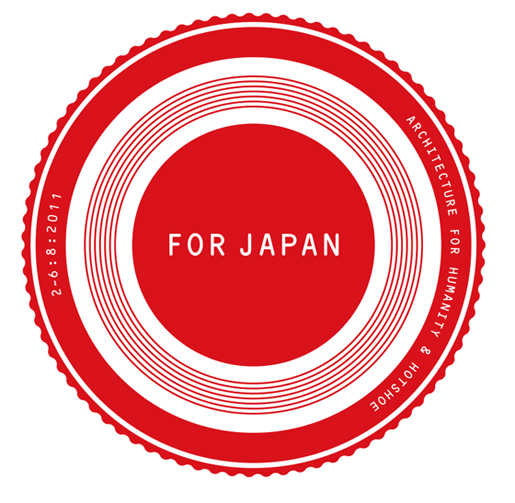 The proceeds will go directly to the Architecture for Humanity project office in Sendai. Architecture for Humanity, a non profit organisation which offers building and design support in response to humanitarian and emergency needs, is working on the ground in Sendai on a number of projects including an orphanage, an art and music therapy centre, an ‘urban acupuncture’ initiative to help get small businesses back on their feet to kick start economic recovery on a local level, a small scale fishing village reconstruction (rebuilding along the coastline is not included in the Japanese government’s 10 year plan). The operation is being headed by a team of top Japanese architects and overseen by the charity’s founder, Cameron Sinclair. www.architecureforhumanity.org.